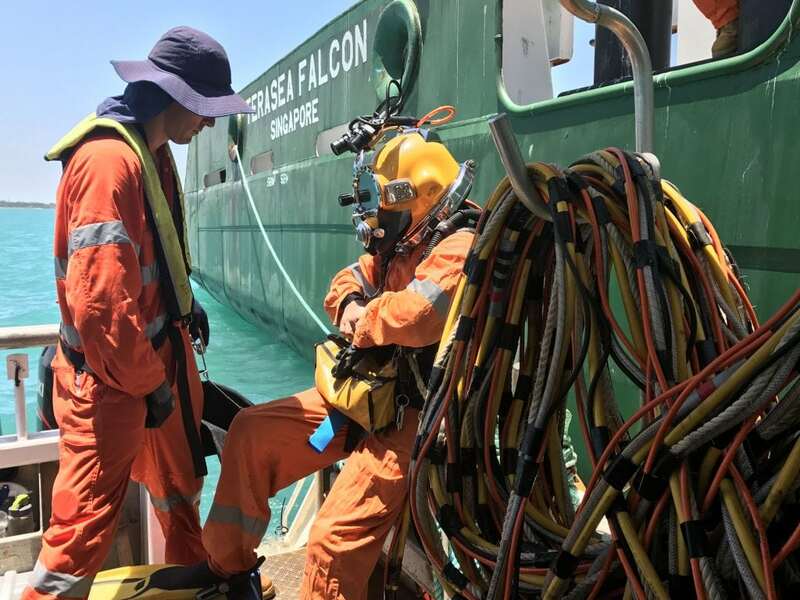 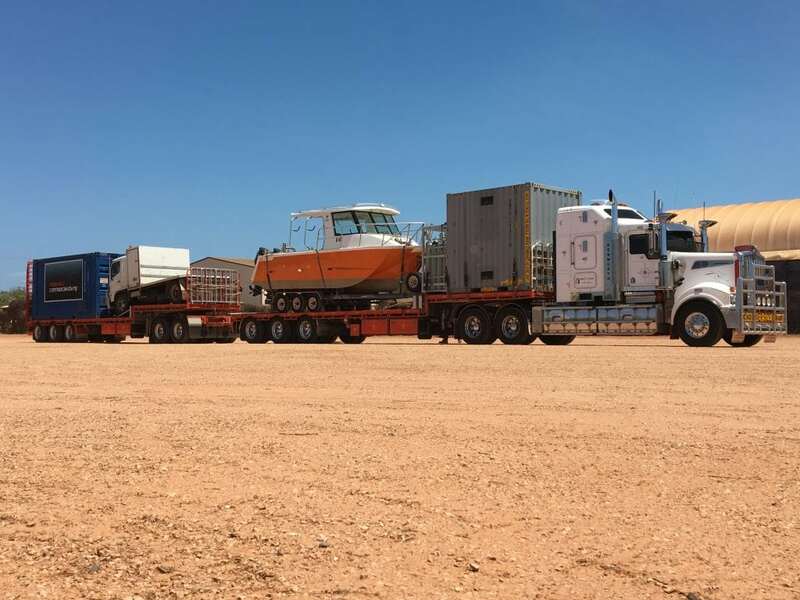 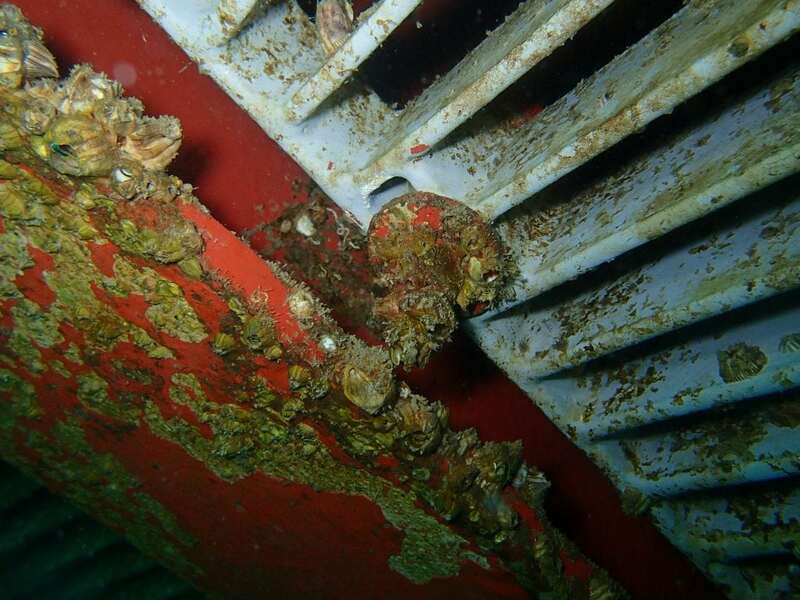 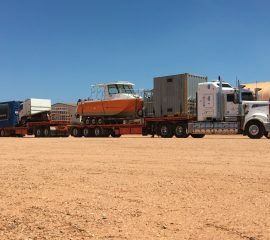 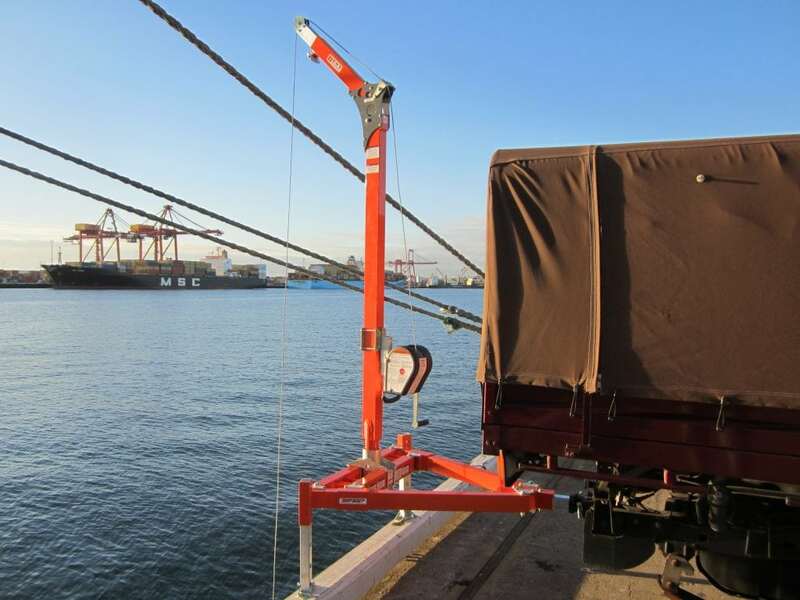 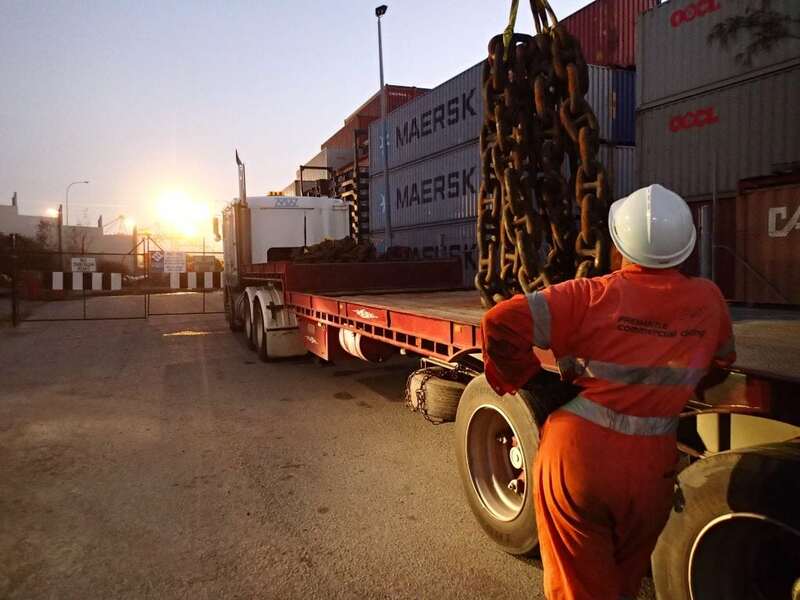 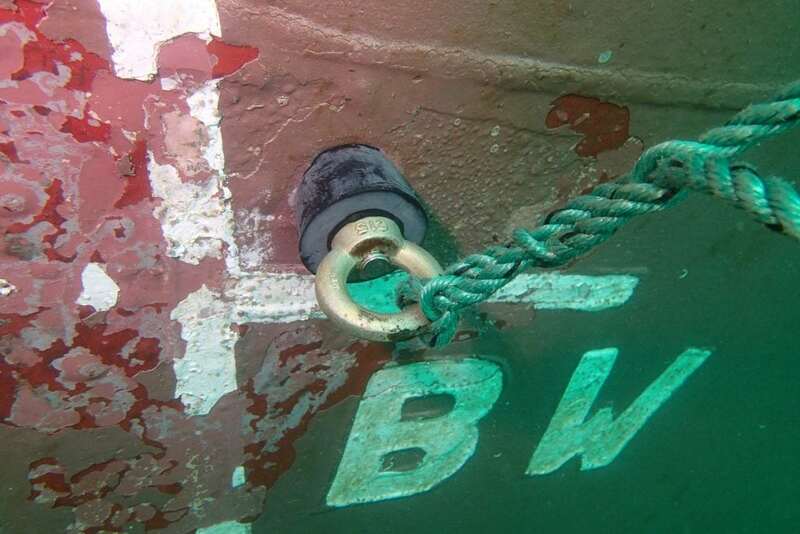 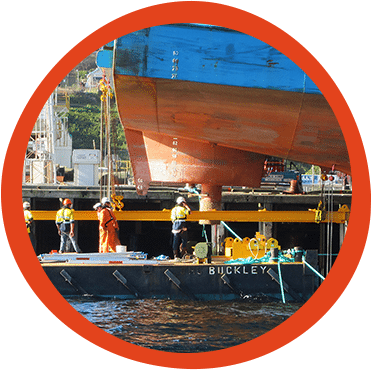 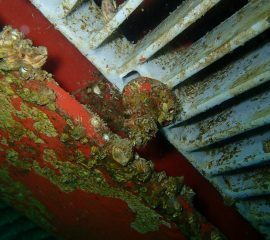 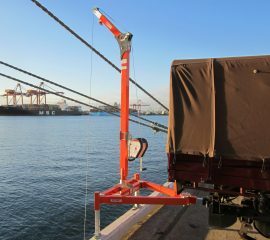 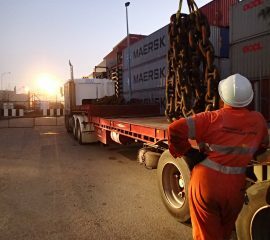 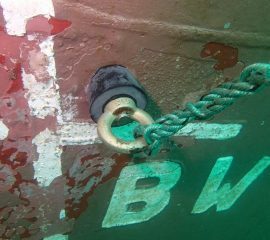 For over 35 years, Fremantle Commercial Diving has been providing a reliable, comprehensive and high quality service to the shipping industry using experienced personnel. 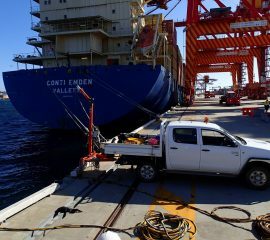 This includes emergency response throughout Western Australia 24/7. 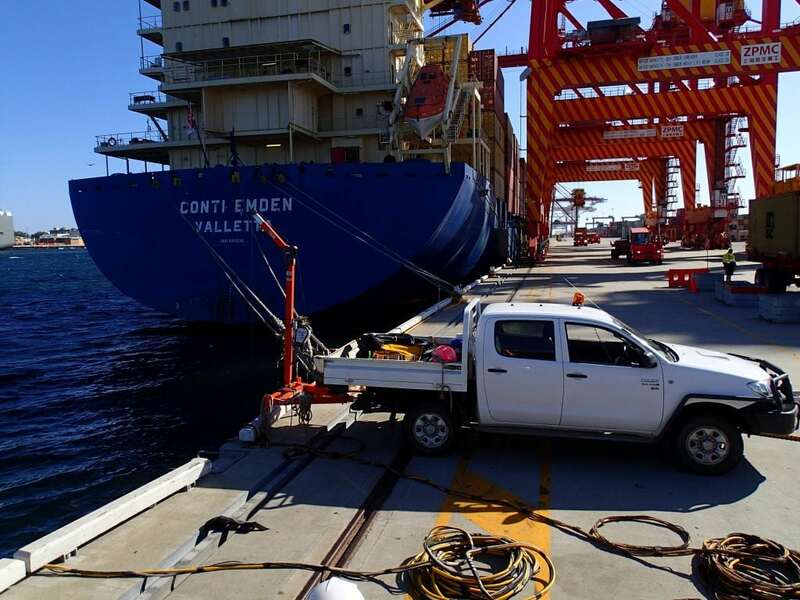 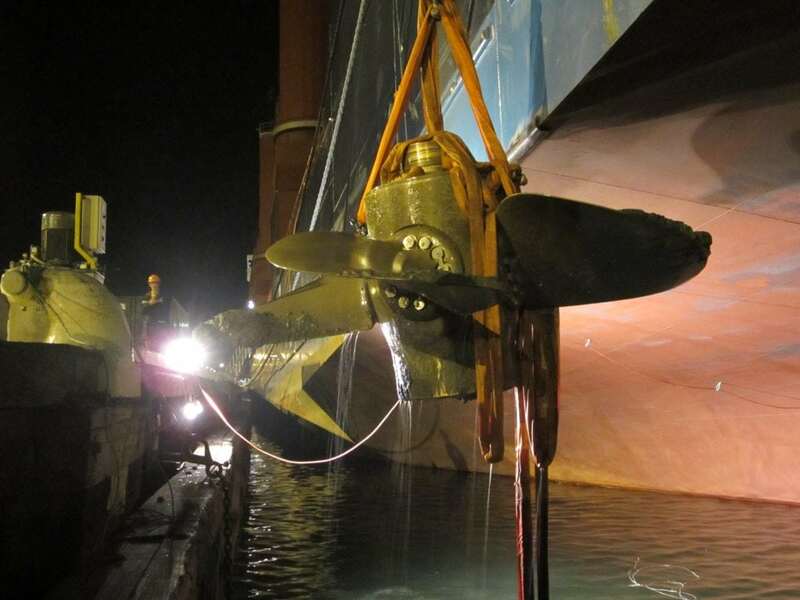 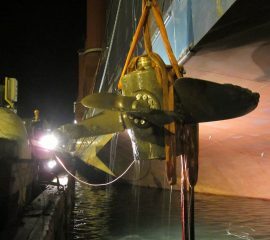 Including the in-water replacement of the propeller shaft of EIT PALMINA; the first operation of its kind worldwide, undertaken in Fremantle and Albany, Western Australia. 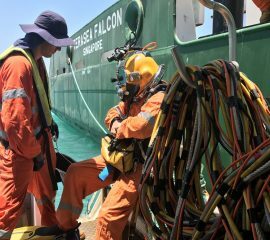 When you need a professional diving service for your vessel, contact us to rely on the experience of Fremantle Commercial Diving.